L I V I A: [INTRODUCING KOSMEA AUSTRALIAN SKINCARE RANGE] FEAT. ROSE HIP OIL + HYDRATING ROSEWATER MIST - FULL REVIEW! 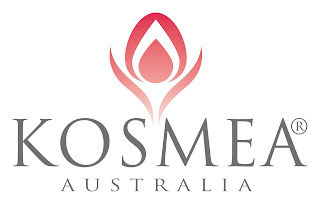 [INTRODUCING KOSMEA AUSTRALIAN SKINCARE RANGE] FEAT. ROSE HIP OIL + HYDRATING ROSEWATER MIST - FULL REVIEW! Natural skincare is important for having healthier skin in the long term. 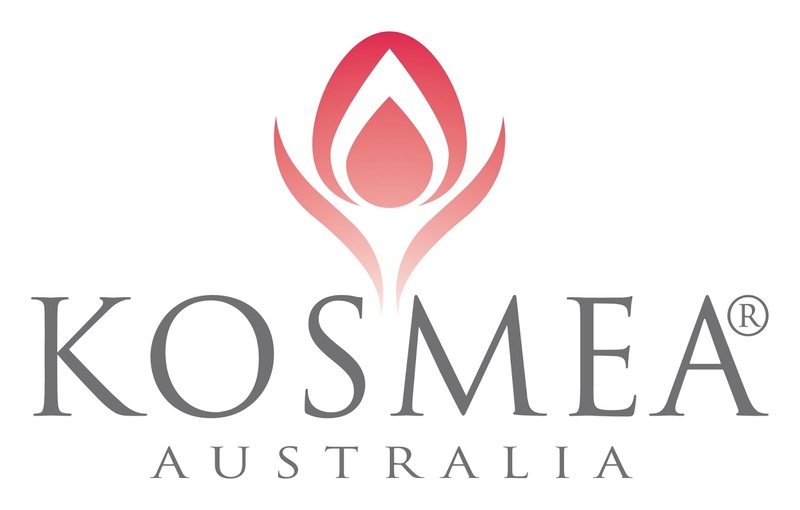 Kosmea is an Australian skincare brand where they have formulated their natural skincare brand using the finest herbal, plant and flower extracts from all over the world. To hear more, I have provided my thoughts on both of these products for which you may find useful. Certified Organic Rose Hip Oil by Kosmea - (RRP $27.95 for 20ml) - The Rosehip oil is packed with the essential fatty acids, vitamins and antioxidants. By using this particular oil, it helps with the appearances of scars, acne, wrinkles, stretch marks, sun damaged skin and even dry and sensitive skin. It absorbs very easily on the skin and when applied at night time, you'll wake up with a healthier glow for your skin. It even looks to moisturise the skin very well so if you happen to suffer from dry skin, this is your perfect oil. Plus, it's great for reducing the appearance of blemishes and acne so essentially, I could gradually see a reduction in my acne scars. To use this product, it's very simple to apply on during the evening. Look to apply 2-3 drops to slightly damp skin after cleansing your skin and before applying your moisturiser. Additionally, you can apply this is in the morning but personally I prefer applying this product during evenings as it's just easier for the product to absorb on my skin overnight. Fancy a refreshing facial mist to hydrate and tone the skin...? Hydrating Rosewater Mist, Kosmea - (RRP $21.95 for 125ml) - For all Skin types - Only Pure Rose Flower water has been used in this lovely hydrating rosewater mist where it's obtained by steam-distilling the crushed rose petals to produce the Rose oil. This is the perfect hydrating rosewater mist to refresh, balance and soothe the skin. Furthermore it hydrates and tones the skin whilst also being the perfect make-up setter. (That's right after applying your make-up, simply spritz the hydrating rosewater mist to set your make-up). I would have to say that this facial spray is very cooling on the skin which revitalises and refreshes tired and dull looking skin. The mist looks to quench dry skin and nourishes all at the same time which is perfect for all seasons. Whether you're situated in a warm or cold environment, you can't go wrong with the rosewater mist, plus is smells therapeutic. This is by my favourite mist toner to use on a daily basis because it's so easy to use and it smells gorgeous. Also, there are no nasties contained in this product such as NO mineral oils, artificial colours, petrochemicals, fragrances and many more. Have you tried any of these lovely products by KOSMEA?